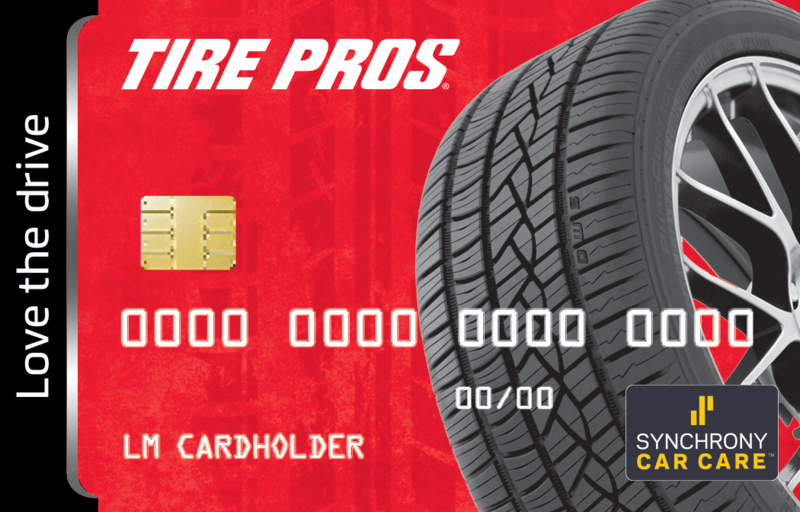 Jim Bacon's Tire Pros & Auto Service accepts SNAP! Finance. Get the money you need for tires, wheels, and automotive services today. There's no credit check, and SNAP! offers easy repayment options so you can spend responsibly without making huge sacrifices in other areas of your life. Am I Eligible for Financing? You don't need to jump through any hoops or go through a credit check. In seconds, you'll know what you're approved for and be able to take your purchase out the door. It's financing made easy. To apply for Snap! Finance, talk with a friendly member of our staff. Acima Credit provides an alternative to traditional financing, with no credit needed to be eligible for up to $5,000. Approvals are instant and there's a 90-Day Payment Option available. Qualified applicants can make an easy initial payment and drive away with the tires and wheels they need at Jim Bacon's Tire Pros & Auto Service. Jim Bacon's Tire Pros & Auto Service serves Beaverton, OR, Portland, OR, Hillsboro, OR, and surrounding areas.